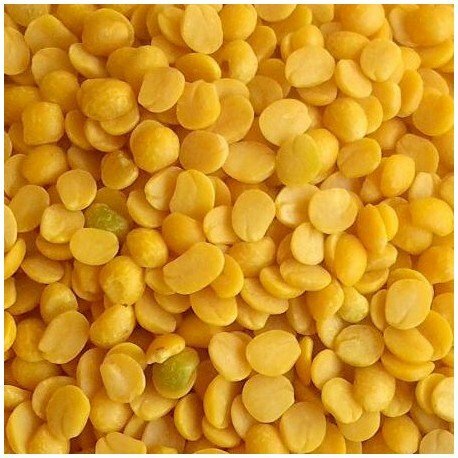 Dal fry / Dal tadka (in East), Toor dal (in North) and the mighty Sambhar (in South) have one thing in common - Pigeon pea or split Toor Dal (Arhar), one of the most widely consumed Pulses throughout India. Add flavor to your regular Arhar Dal stew(Recipe). 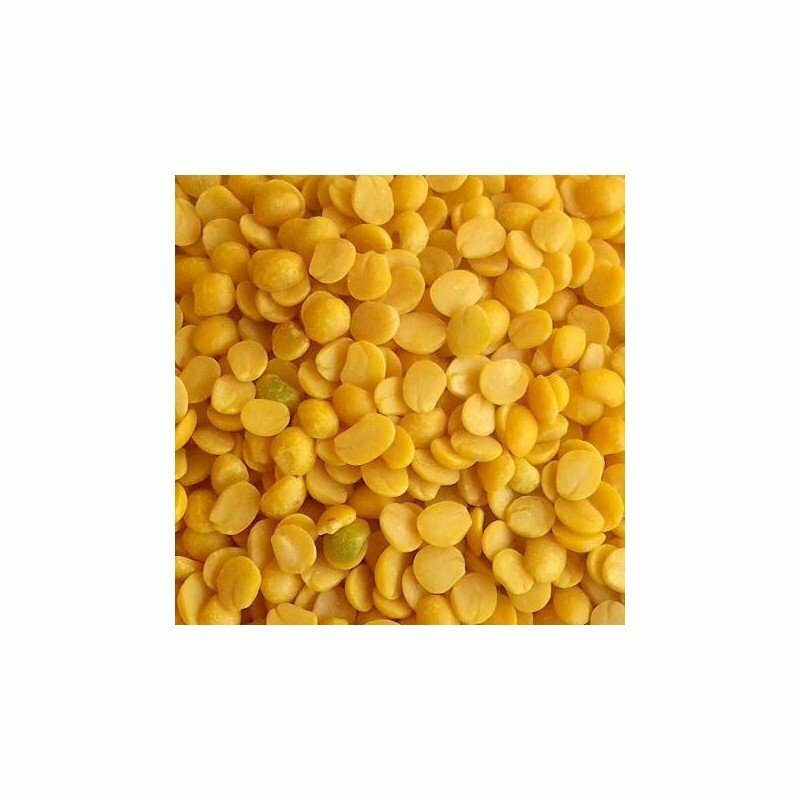 Arhar Dal is excellent source of complex Carbohydrates, Proteins, high dietary fiber and minerals. Arhar dal contains folic acid which is very good for pregnant women, Arhar Dal stew is good source of energy and protein for toddlers and kids. Arhar Dal is good for your stomach. It helps in constipation, cures cough, acidity and stomach pain.